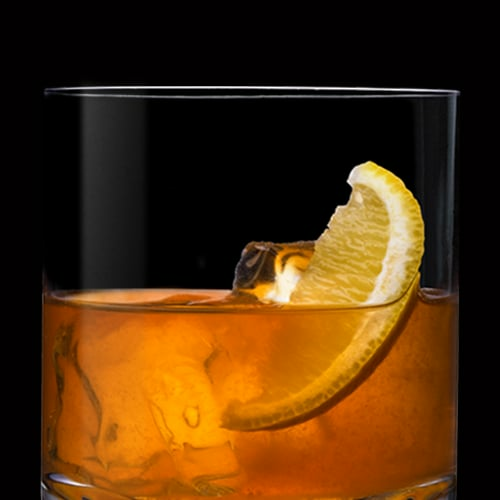 The Sazerac cocktail has been around since the middle of the 19th century, and with good reason. 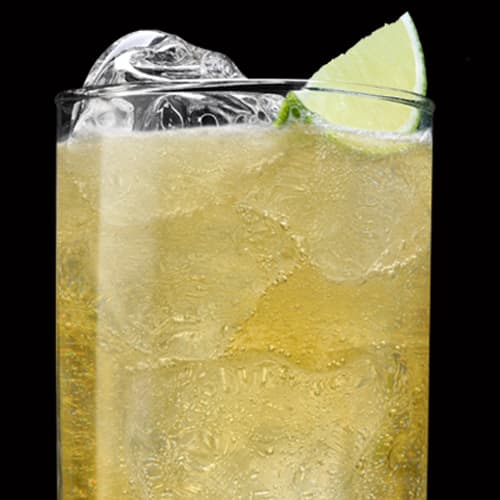 That little bit of absinthe creates a unique flavor combination that delights and surprises to this day. 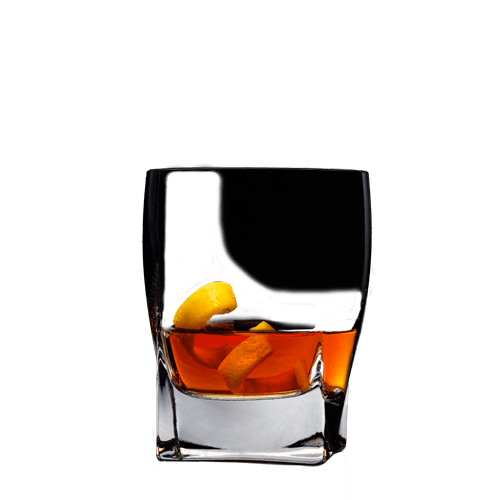 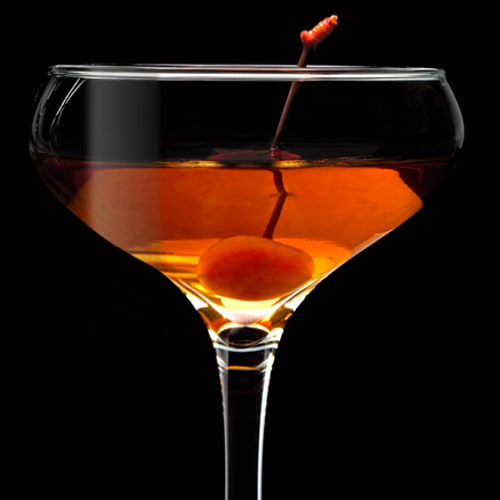 The cocktail originated in New Orleans, a major gateway to the USA that became a hotbed of creative drinking, thanks to the abundance of unique spices, fruits and unusual alcohols that made their way through the city.